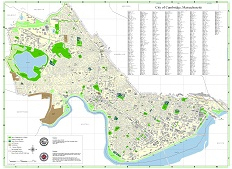 Cambridge GIS has an assortment of maps and atlases produced by City of Cambridge staff. Browse through the department collections or use the site search to find a specific map. 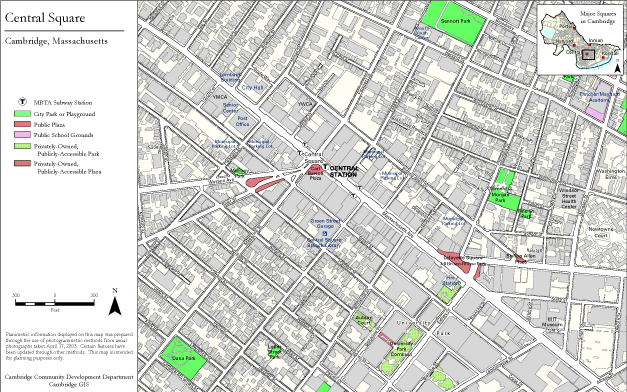 Visit the Cambridge Community Development Department's website to download maps for the City's five major squares.